Find the perfect Jukebox for your next event! 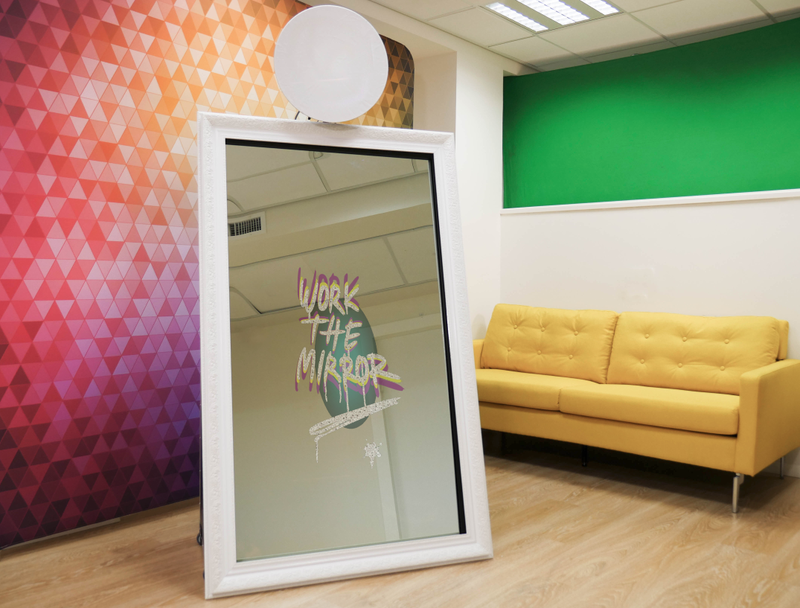 Check out our latest addition! 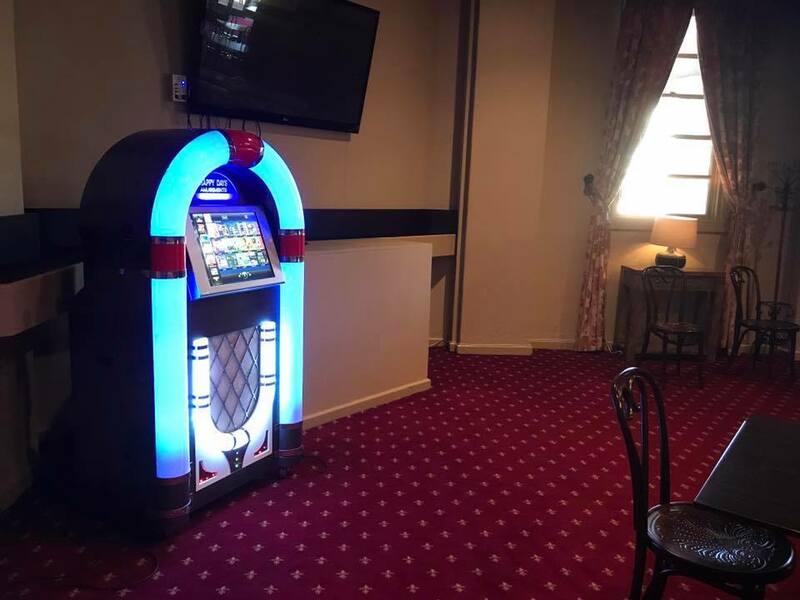 Happy days Jukebox and Party hire is a family owned business servicing the ACT and surrounding NSW. Our aim is provide our customers with great quality items at decent prices! We want to ensure we can suit everyone’s budget. 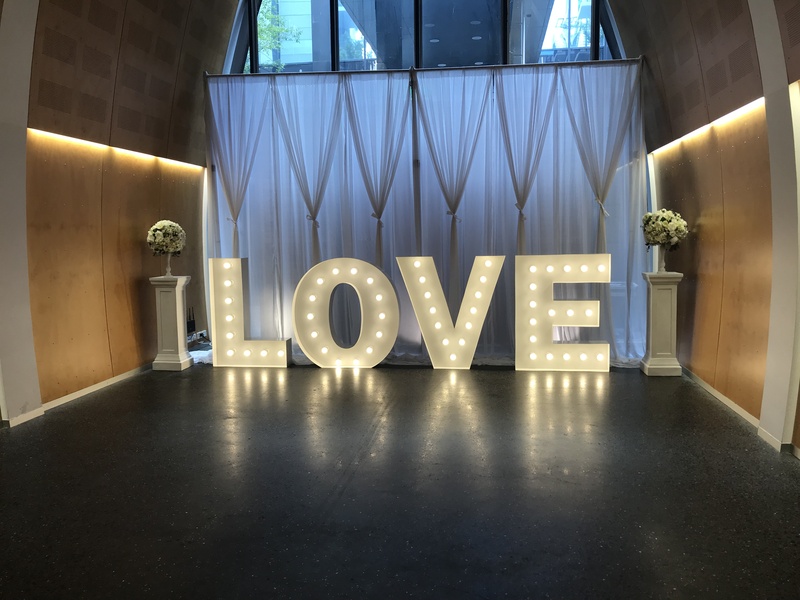 We cater for all events such as birthday parties, bucks and hen’s nights, engagements, weddings, charity events, corporate and Christmas functions. Contact us enquiries@happydayspartyhire.com or 6242 7722 today to get your next party started!